“Instructional support providers” formerly referred to as related service or ancillary providers, shall mean anyone who provides services for a public school or state institution as an educational assistant, school counselor, school social worker, school nurse, speech-language pathologist, psychologist, physical therapist, physical therapy assistant, occupational therapist, marriage and family therapist, occupational therapy assistant, recreational therapist, signed language interpreter, educational, alcohol and drug abuse counselor, substance abuse associate and other service providers who are employed to support the instructional program of a school district or charter school. Copy of valid Physical Therapy Assistant license issued by the New Mexico Physical Therapy Board. The money order is not completely filled out or signed. The Professional Licensure Bureau does not accept other forms of payment. Your application is lacking supporting documents listed in the above check list. If your license(s) has expired (and you do not have additional valid licenses on file), and your background was completed 24 months or more, you will need to complete a new background. Consultants correspond by email; please check your spam/junk folder. level 3, nine-year instructional support leader, for those providers with six or more full years of school experience in the service area of the license. 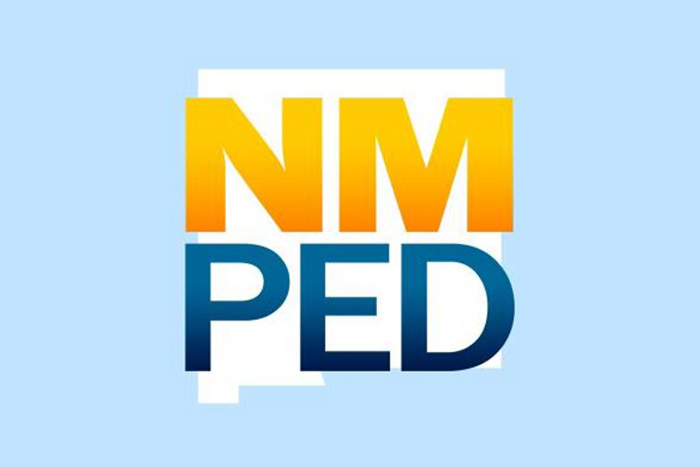 Official Transcripts: Transcripts must be sealed and addressed to 300 Don Gaspar, Santa Fe, NM 87501 OR E-scripts can be sent by the university(s) to the attention of NMPED at the following email address licensureunit@state.nm.us. Official Foreign Transcripts Evaluations: Transcripts must be sealed and addressed to 300 Don Gaspar, Santa Fe, NM 87501 (we only accept mailed foreign transcripts evaluation). All foreign transcripts need to have a course-by-course evaluation completed. Click Here for a list of evaluators who are members of the Foreign Transcript Evaluation Services (NCAES). The Public Education Department does not require nor recommend NACES listed service members be used. There is no “official” organization or regulatory body for foreign credential interpretation or evaluation methodology in the US. It is based on commonly-developed and agreed standards of good practice.